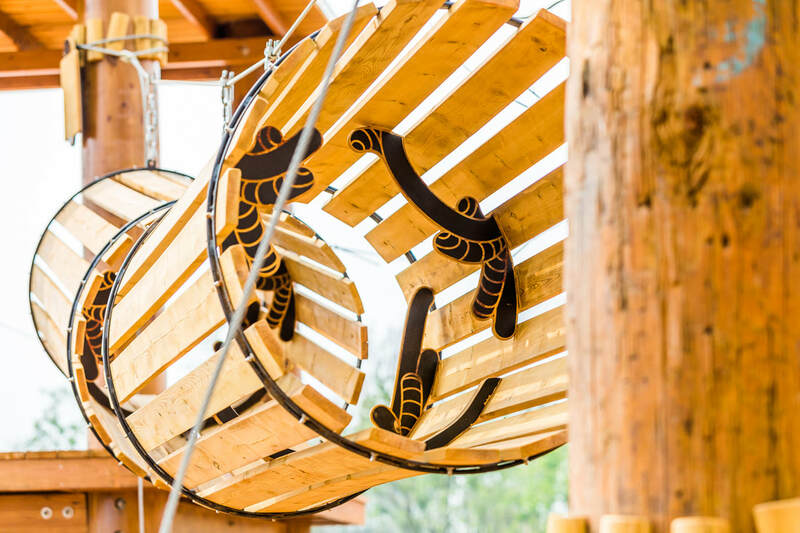 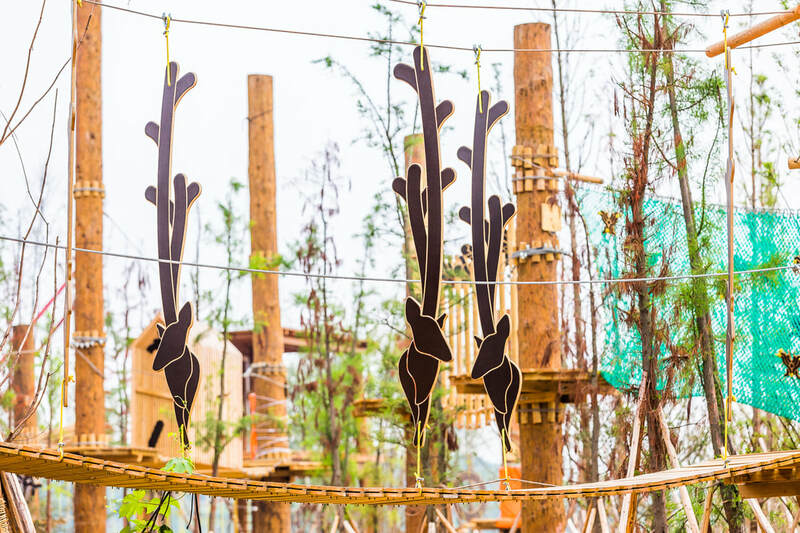 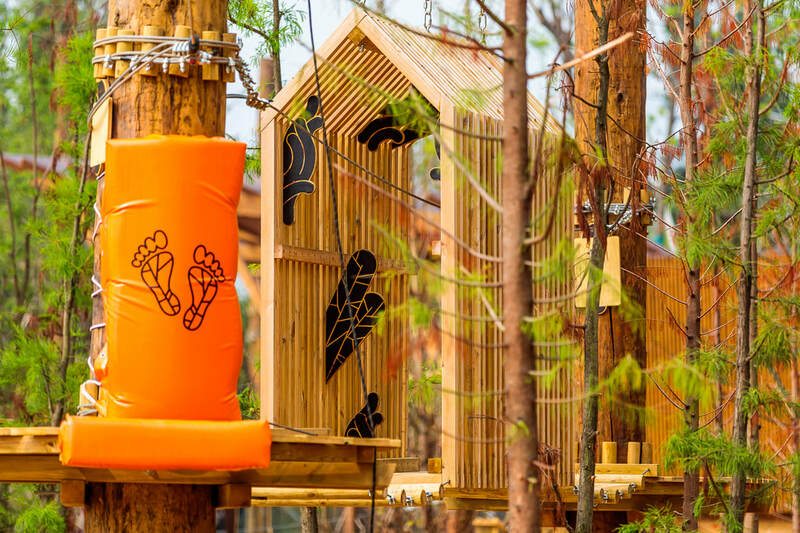 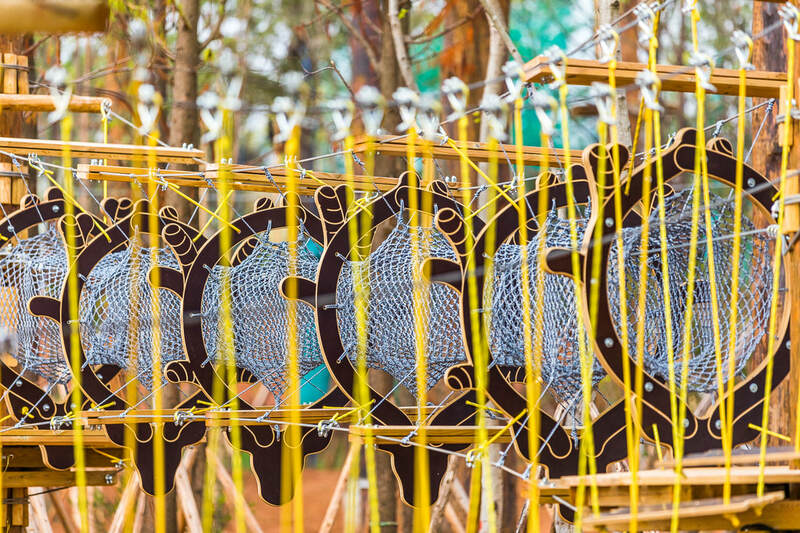 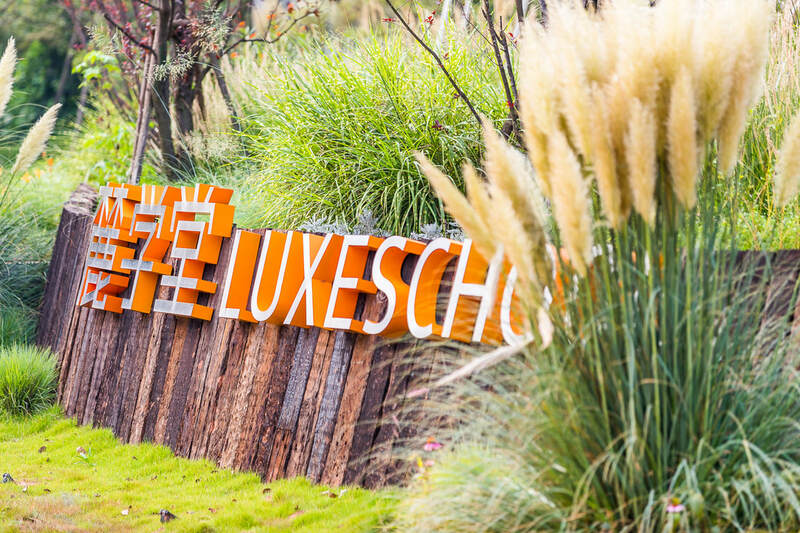 The adventure park is built as part of the eco city projct and is inspired by the purity and curiosity of nature including the unique deer antlers, and a themed net course for kids nearby a beautiful lake. 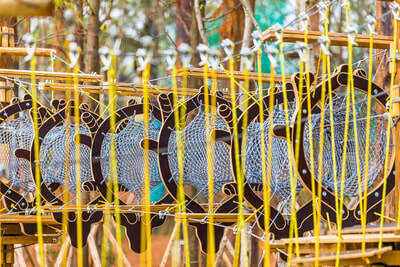 It consists of two towers and 65 kids and adults obstacles, as well as a giant swing and a mega zip-line. 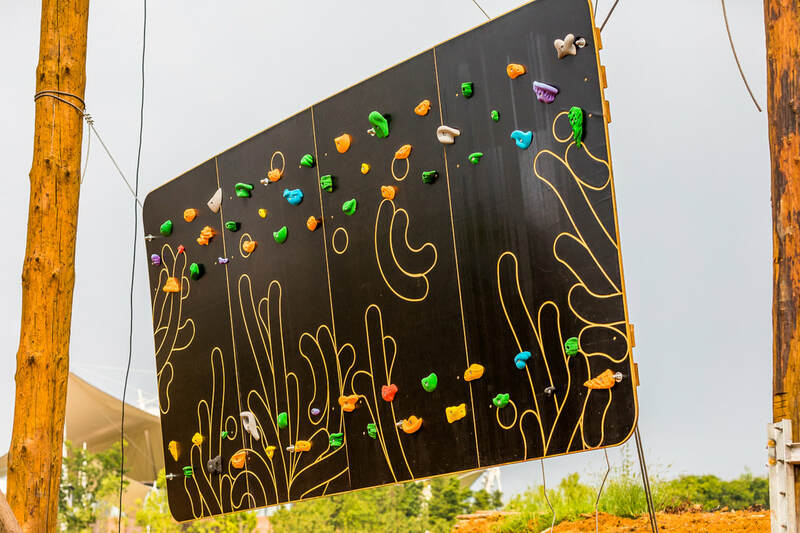 ATTRACTIONS: 65 obstacles for kids and adults. 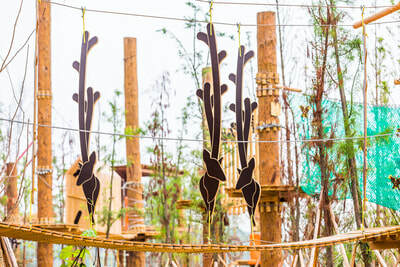 1 giant swing & 2 zip lines.